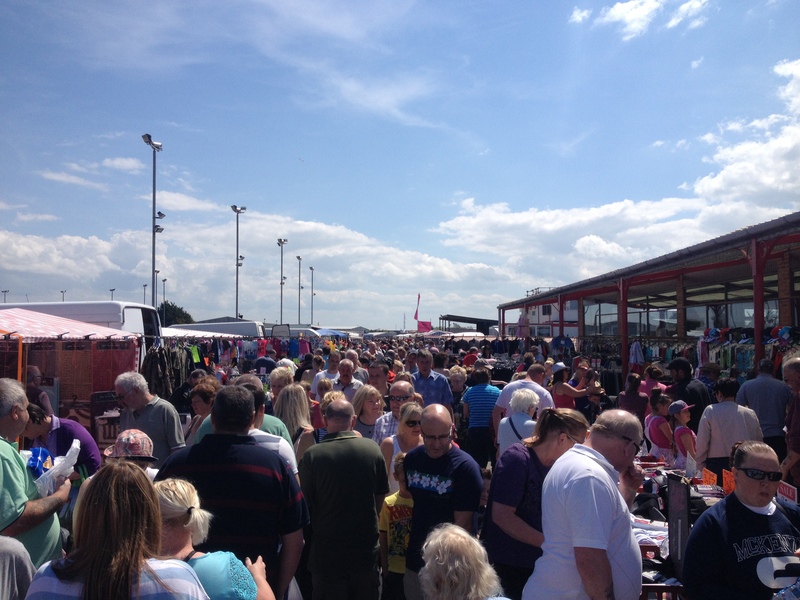 Our Market and Car boot sale will be open again EVERY Saturday from February 18th. 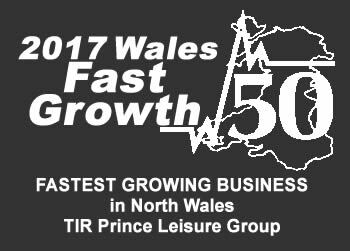 Tir Prince is the North West’s leading Harness Raceway. Join us through May to September for our 2018 season, and experience all the fun and excitement! North Wales’s premier amusement park offers a wide range of rides and activities for all the family!